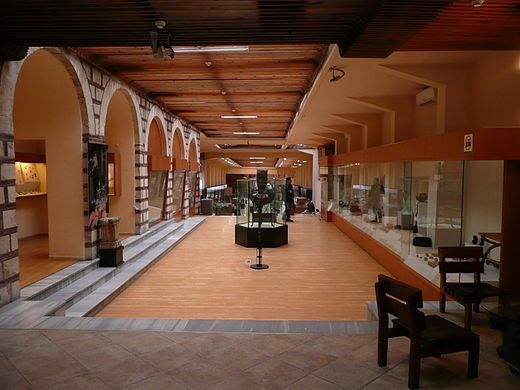 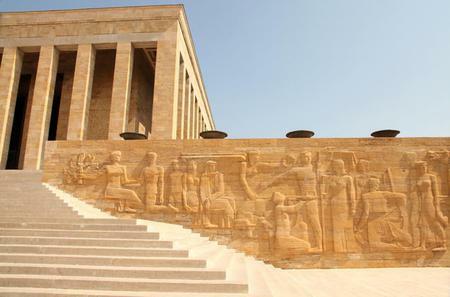 The origins of the Ankara Citadel are not known. 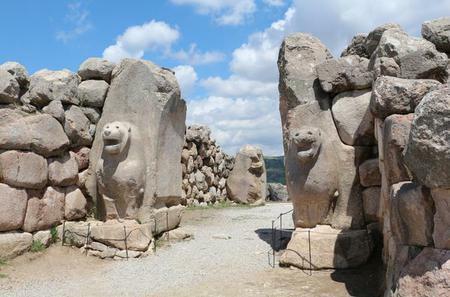 The origins of the Ankara Citadel are not known. 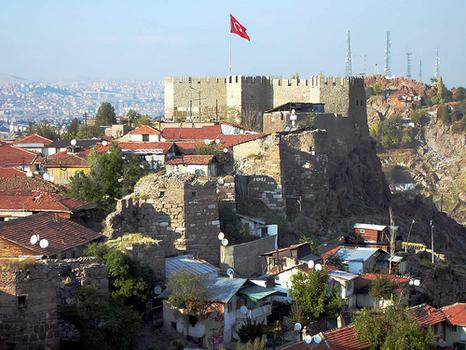 Sitting atop a hilly lava outcrop overlooking the city, the Byzantine inner walls enclose 43 km2 along 42 pentagonal towers, while the outer walls enclose the old city. 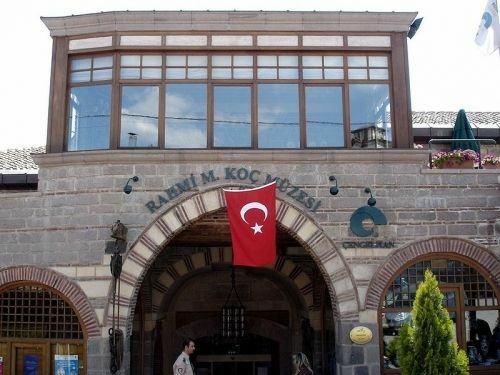 Enter through the main gate Parmak Kapisi to see traditional Turkish houses which have retained their culture over the ages.